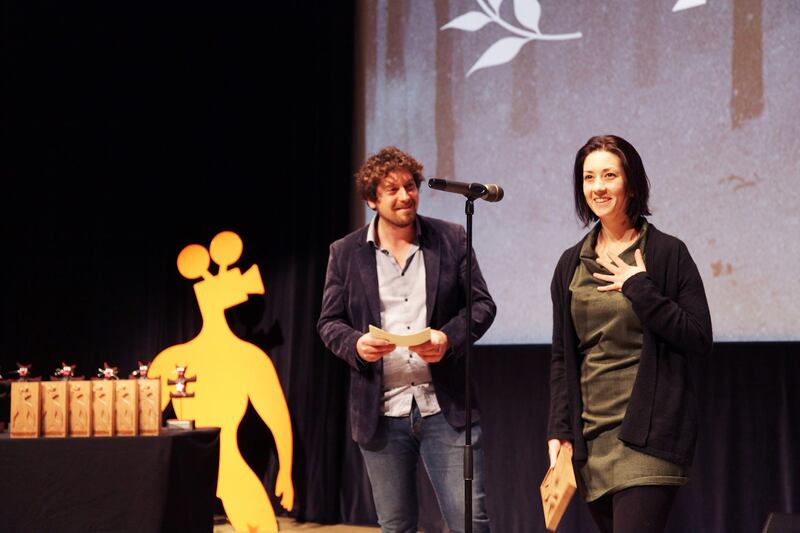 Les Heures-Encre won the Audience Award in the European Competition at the Internationaal Kortfilmfestival Leuven. What a surprise! We are really proud and grateful for this recognition!